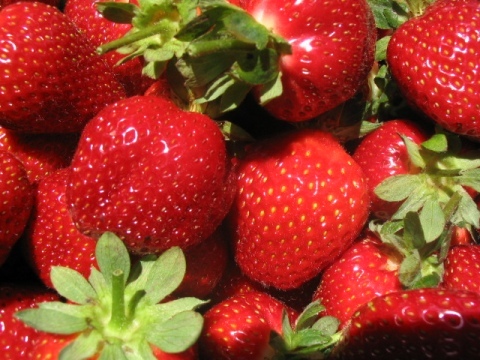 Friendly Piopio Berry Orchard offers delicious, decadent strawberries, raspberries and blueberries. Enjoy them fresh, frozen or blended in real fruit icecreams, frozen yogurt or smoothies. Excellent coffee is also on offer. There is a picnic area which includes a special dog friendly zone. Find Piopio Berry Orchard five minutes north of Piopio on State Highway 3.